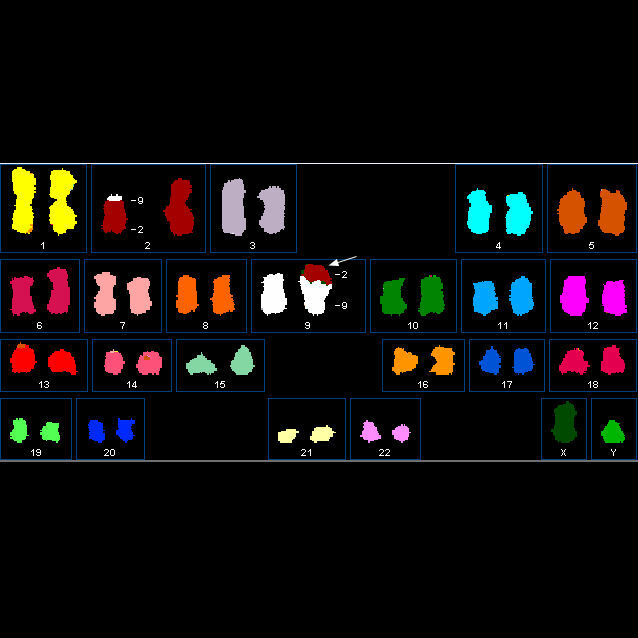 Hyperspectral Karyotyping is a unique technology developed exclusively by ASI. Used by cytogenetic labs and research institutions around the world, it simplifies even the most difficult karyotypes cases by color separating each chromosome using specialized probe kits developed by ASI. The GenASIs Hyperspectral Platform is a proprietary optical device which collects interferometer based HyperSpectral data. The output of the combined optics is a high-resolution image which reveals the spectrum of every pixel. With this data, cytogeneticists and researchers benefit from a new level of information enabling them to learn more about the chromosomes in question, and provide a more accurate and significant analysis. The optical device has a direct view mode for normal spectrum analysis.